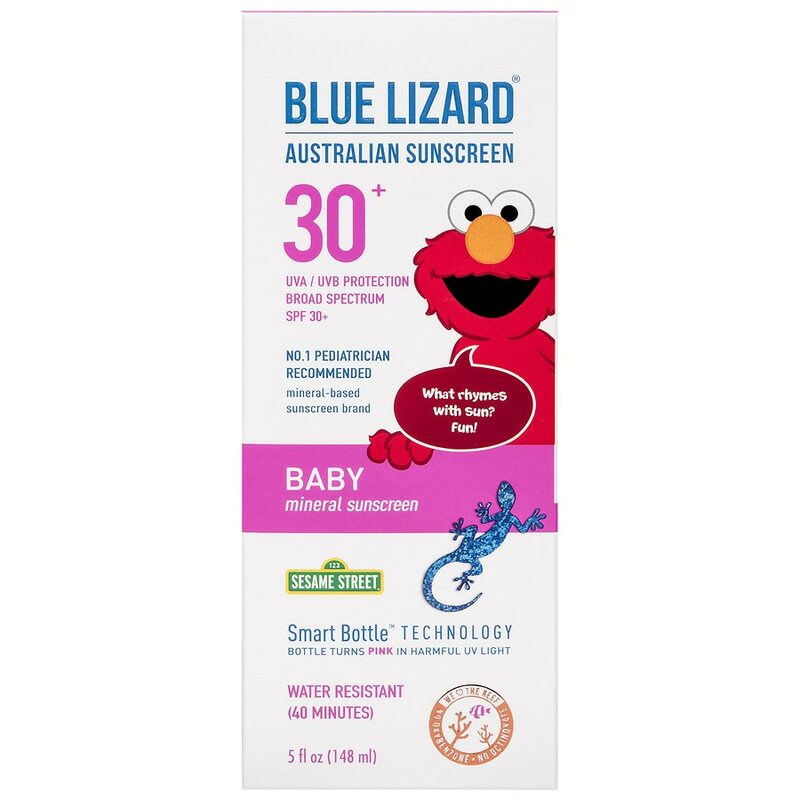 Blue Lizard® Australian Sunscreen was developed to combat one of the most intense UV environments in the world. 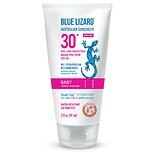 All Blue Lizard formulas offer more than 30 times your skin's natural protection against UVB rays. We list our SPF at 30+ to preserve the integrity of our Australian roots. If you are applying correctly, SPF 30 is really all you need, and 30 is all that Australian Standards will allow sunscreens to claim! Please note: As bottle changes color when presented in UV light, the color of the bottle will not readily match the image on the website after shipping. UV light must be present for the bottle to turn pink. The color change dye that is impregnated in the bottles can cause a yellowish tint to the white bottle. This is a normal behavior of the packaging and not indicative of expiration. Apply liberally to dry skin before sun exposure. Children under 6 months of age: Ask a doctor. Reapply to dry skin as needed or after towel drying, swimming or sweating. For external use only. When using this product keep out of eyes. Rinse with water to remove. Stop use and ask a doctor if rash or irritation develops and lasts. Keep out of reach of children. If swallowed, get medical help or contact a Poison Control Center right away. Sun protection measures: Spending time in the sun increases your risk of skin cancer and early skin aging. To decrease this risk, regularly use a sunscreen with a Broad Spectrum SPF value of 15 or higher and other sun protection measures including: Limit time in the sun, especially from 10 a.m. – 2 p.m. and wear long-sleeved shirts, pants, hats and sunglasses. Children under 6 months: Ask a doctor. For use on skin only. Helps prevent sunburn and photodamage caused by UVA/UVB exposure. Broad spectrum with higher SPF gives more sunburn protection.